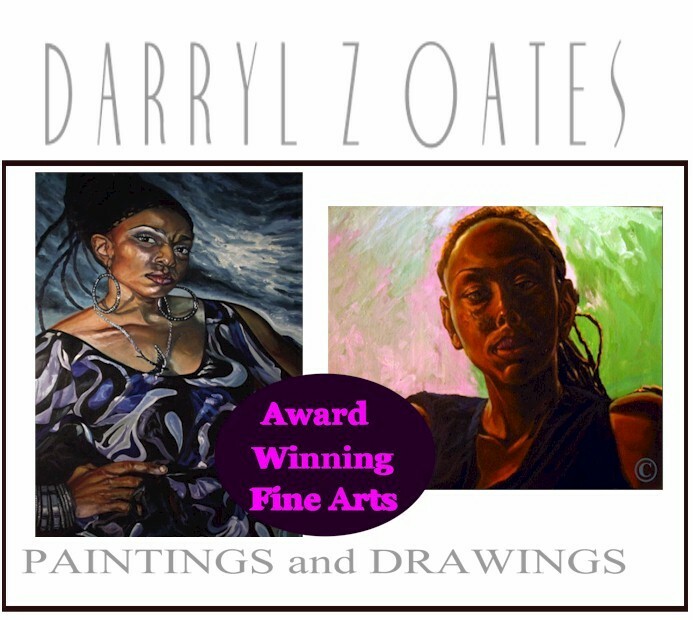 Welcome to the website of artist Darryl Z. Oates. Here you can sample some of the creative styling and directions. Experience his art of oil painting, his art of drawing, and his arts in filming. 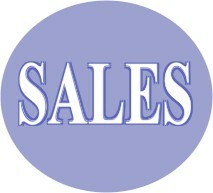 Darryl has won art awards in painting and has displayed in many juried art competitions. 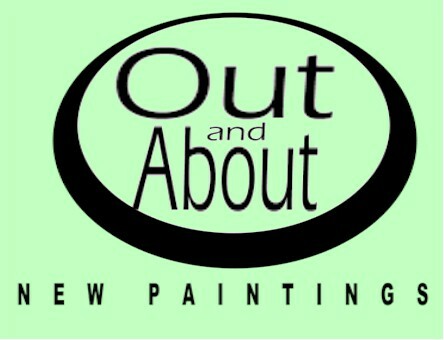 Please feel free to browse this informative art site of his creative original and ground breaking works in oil painting, drawing, sketching, and filming.